How And What To Choose An Electric Meat Grinder For Home? 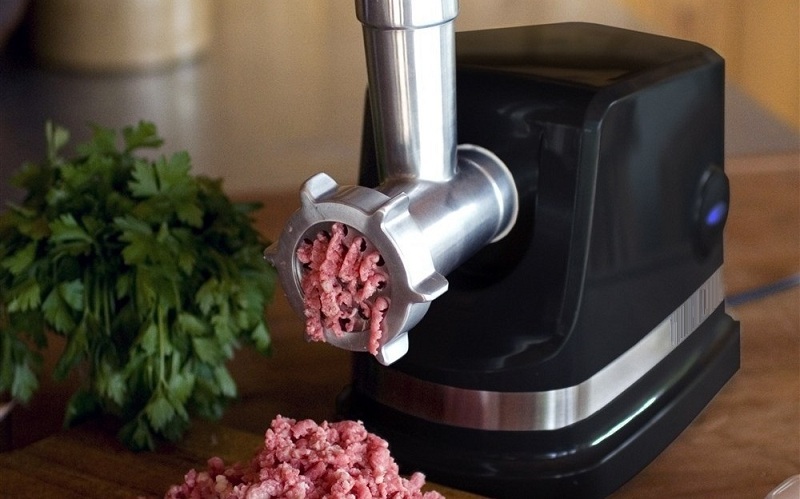 Leave a Comment on How And What To Choose An Electric Meat Grinder For Home? 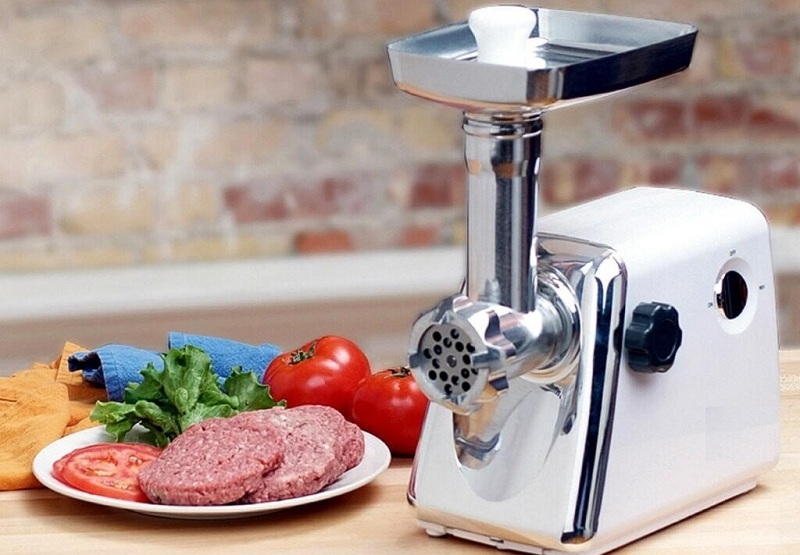 The electric meat grinder is a convenient modern device that makes it easy to make high-quality minced meat of any kind of products (all varieties of meat and by-products, fish, vegetables and other additives). In many kitchens, it replaced the classic mechanical meat grinder, for which work had to apply a lot of physical strength. 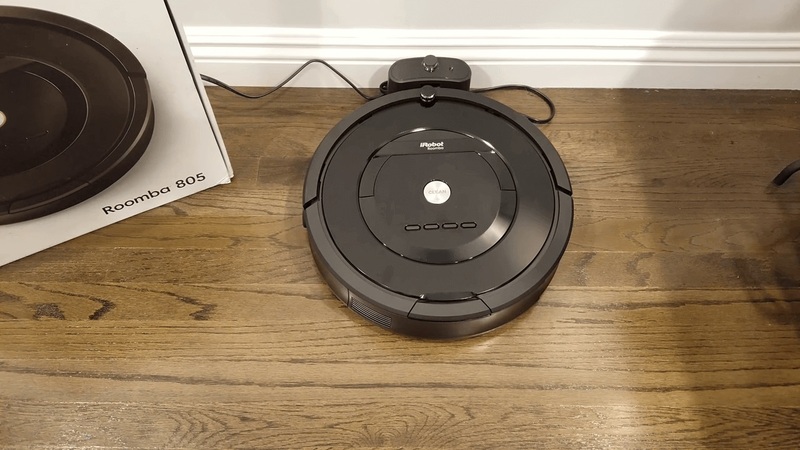 If you are still thinking about buying a grinder, or if your device is out of order, and you need a new one, read the tips below on which model is best for your home. Knives located on the blades. The grill through which the mince comes out of the meat grinder. In electrical devices, the auger starts the electric drive, and in mechanical devices, it is the work with the external handle that is directed to its rotation. Power. This is a parameter that is usually the primary consideration. Much depends on power: the quality and speed of scrolling minced meat, the ability to work with hard products, the noise that it will create, and the electricity consumed. For home use is a perfect option with a power of 800-1200 watts. If you intend to use the grinder rarely, you can stop at a power in the region of 500-700 watts. Screw, knives, and grills. Screw, knives, and grills. These are elements that are subjected to a maximum load, and therefore must be selected responsibly. All of them should be metal, knives – preferably stainless steel. Most often, electro meat knives periodically require special sharpening, but there are models with self-sharpening blades. Additional auger. Additional auger. Many modern manufacturers attach additional plastic augers to their products, which are necessary in order to grind fruits, berries, boiled vegetables, and similar products. Material. 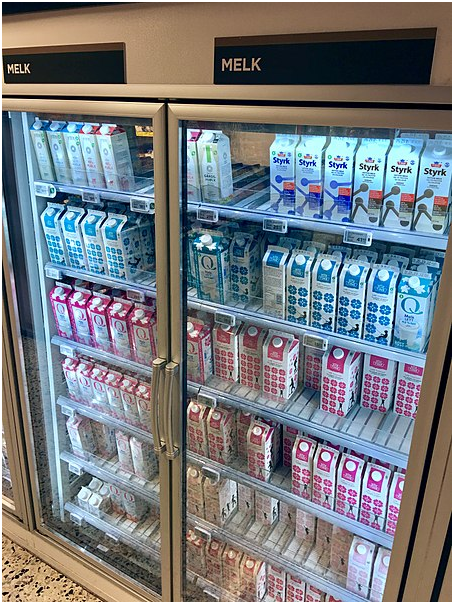 Most often need to choose between two options: metal case or plastic. The first option – safer, stronger, and more presentable, the second – easier and cheaper. If the grinder is bought for years and will be used very often, it is better to still give preference to a good metal version. Security. This is an extremely important parameter that cannot be ignored when deciding to choose an electric meat grinder. Thus, the length of the neck, in which products are placed, must be greater than the length of the average fingers. It is highly desirable to have the ability to block the meat grinder head and to block the motor in case of overheating or overload. The last element – blocking the motor from overloading – is important for the safety of the meat grinder itself. It allows you to react in time, if, for example, the electro meat grinder has strongly pulled the veins of the processed meat, and its constituent elements can fail if the work continues. Additional features and accessories.Additional features and accessories. 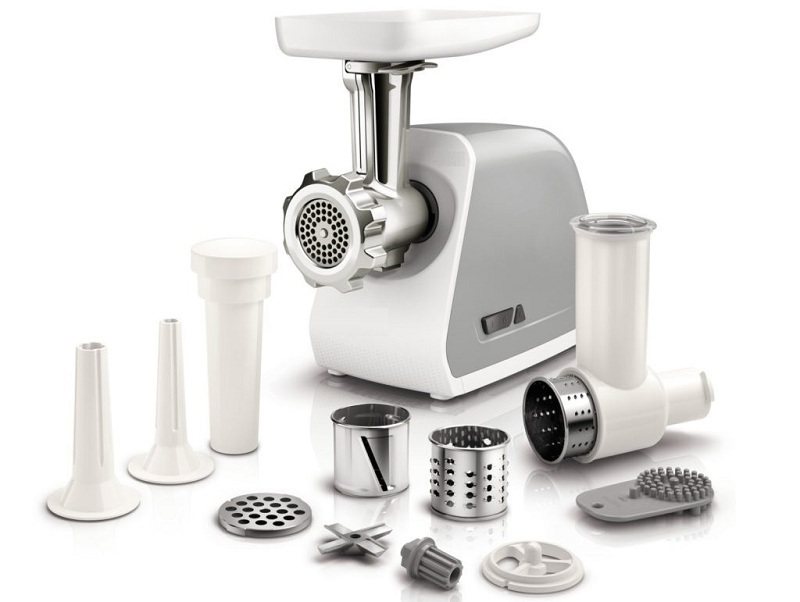 Grater, juicer, slicer, sausage nozzle and so on – you can choose a variety of additional features that modern manufacturers generously supply with their developments. 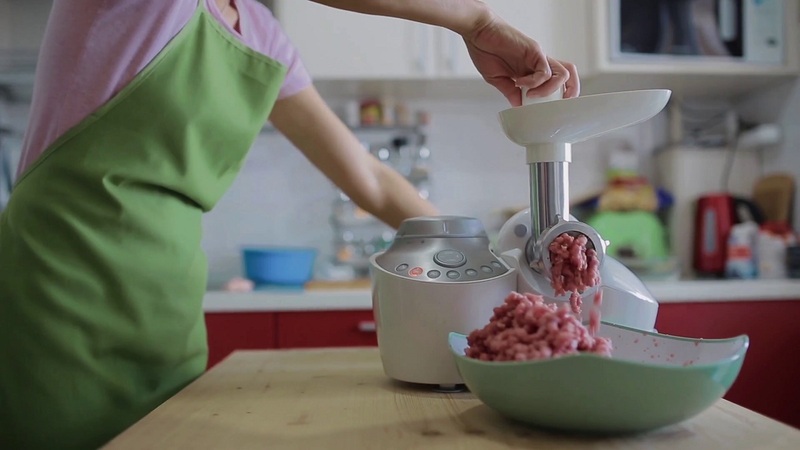 However, remember that the main thing in the electric meat grinder is the ability to quickly and seamlessly twist high-quality minced meat, so, first of all, you should pay attention to more important indicators. It is also desirable that the pusher is supplied with the device to help put the food inside the meat grinder. 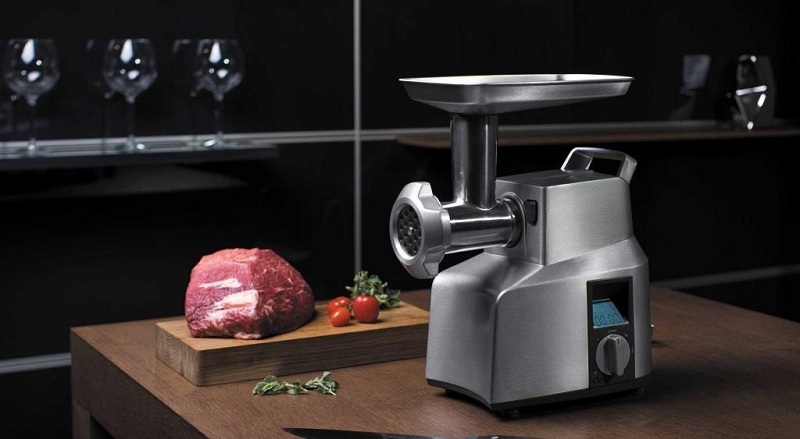 Moulinex, Bosch, Gorenje, and Philips are traditionally considered the most reputable manufacturers of electric meat grinders. Before you finally choose any product, it will not hurt to look at its place in the ratings of online stores, reviews of other users. It is better to spend time on choosing the best option now than to repeatedly face the need to repair and replace the grinder later! How To Hang Blinds On A Plastic Window?